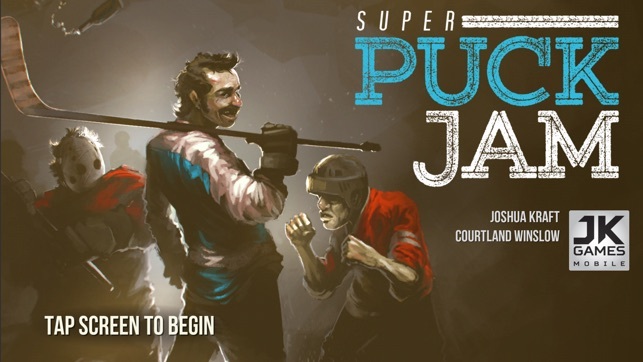 Super Puck Jam is a fast-paced, 70's-hockey-themed beat-em-up adventure! 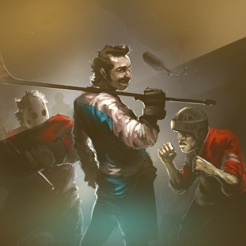 The crowd jeers and throws bottles and even kegs over the glass as you let pucks fly at the opposing team, their goalie, and anyone else who stands in your way. Defeat bosses and reap rewards! 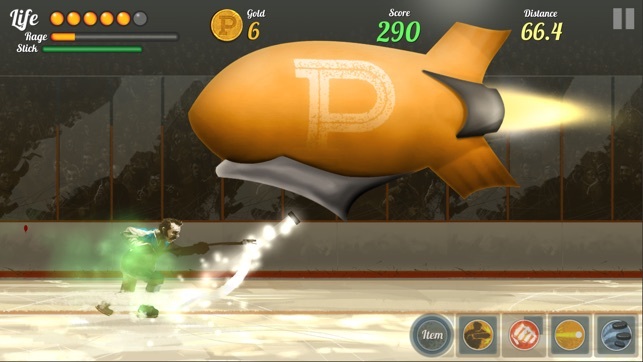 Earn Puck Gold as you play to unlock powerful special attacks and abilities. Your rampage currently takes place in the arena, but will eventually take to the streets and beyond. 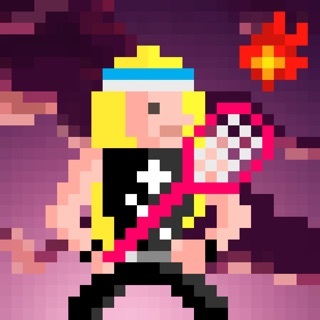 • Fast-paced side scrolling beat-em up action with old-school hockey flair! 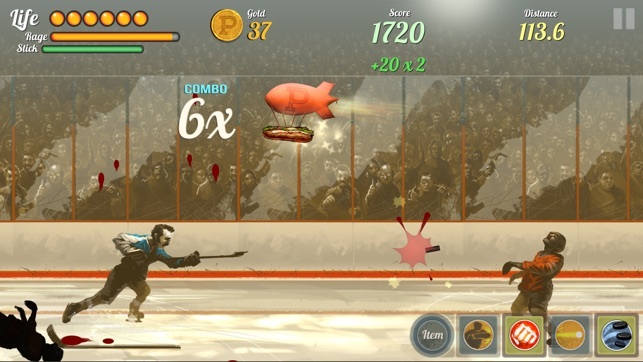 • Shoot pucks slash away at your opponents! • Fight bosses for huge coin and unlock new equipment, skills, and abilities! 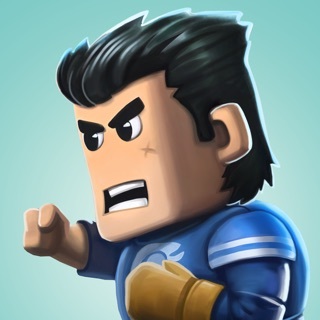 • Use powerful special attacks and avoid obstacles and win the crowds favor! • Level up your player and unlock the powerful Uber equipment! • Stick Attack can now be charged! Improves damage and range and can cause bonus effects! 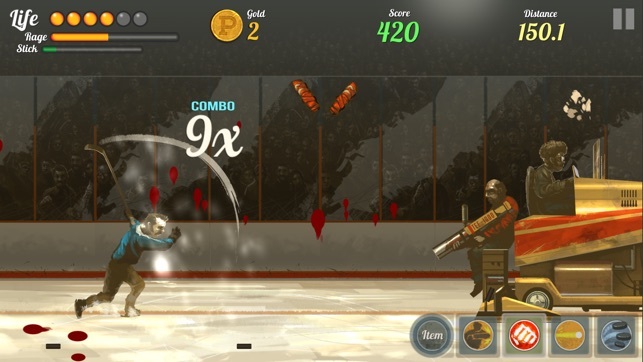 • Level 10 now allows stick / puck to be double charged! • Added 2 new player levels! • Super improved effects all over!! 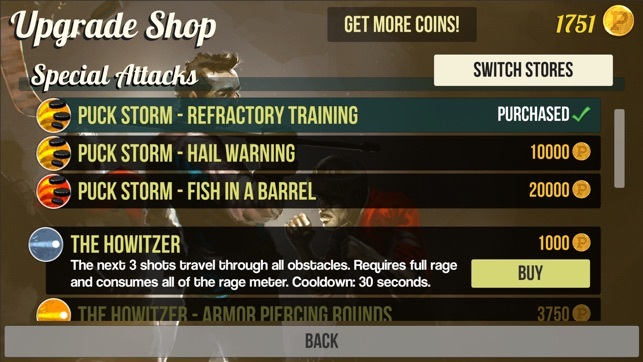 • Howitzer can now shoot more pucks more often (with upgrades)! • Hatchet and Rainbow puck effects cooler! 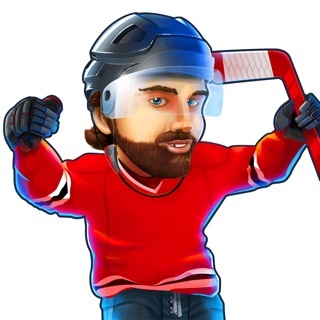 • All special puck special chances improved! • Stick attack is bigger and faster!